Tips and eduction for choosing the right memory foam mattress or adjustable bed. A buyer’s guide to highlight the differences between Amerisleep™ and a typical memory foam mattress (like Tempur-Pedic®) to assist you on your quest for better sleep. Educate yourself on how to choose the right adjustable bed. Along with thickness and density, firmness is one of the specifications that has a major role in whether the mattress has the desired effect. 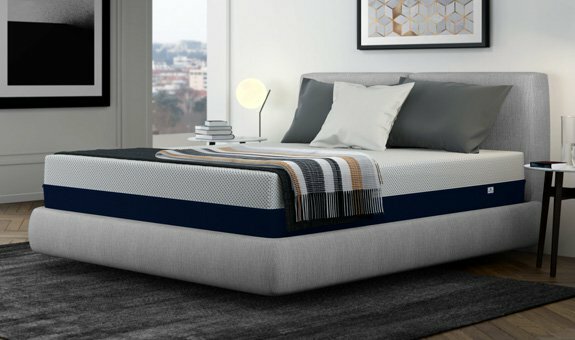 Information on types of adjustable beds, safety, and comparisons. Adjustable beds offer unique comfort features that can reduce or eliminate back pain and body aches. No bed is complete without a mattress!